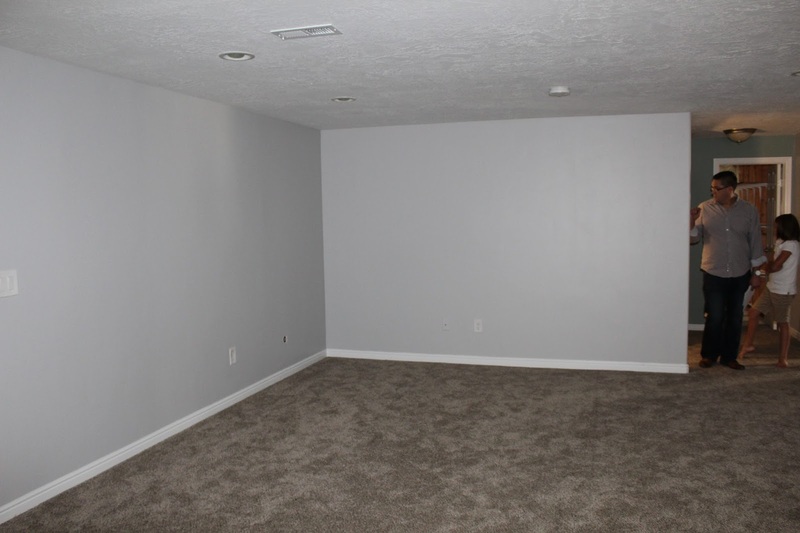 This is our finished portion of our basement. 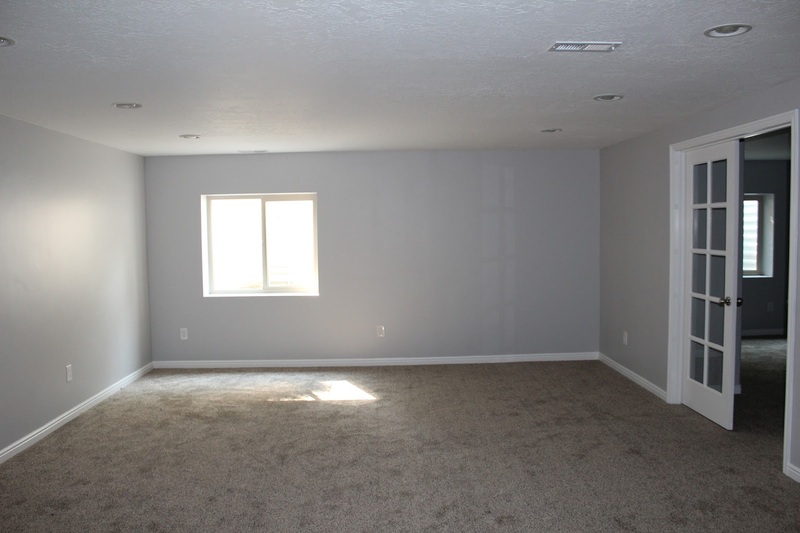 It has two big rooms, and an open area under the stairs. We do have another portion of unfinished that we have not started working on yet. (But when we do, you will know about it!) This is the first room. Let’s see the progress so far!